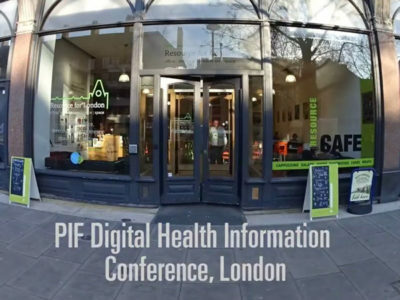 Maldaba presents at the Patients Information Forum Digital Health event – Maldaba Ltd. In January 2017 Lorenzo, Maldaba Director, presented his reflections of Maldaba’s fifteen (!) years working as technologists in digital health. As well as covering recent projects like My Health Guide and My Living Will, Lorenzo looked back at older projects such as My Contraception Tool. Lorenzo summarised findings and lessons from Maldaba’s past experiences as a technical partner to non-technical organisations to an audience of very engaged health information providers. For a brief look at Lorenzo’s presentation and the event itself, watch the short video below.